Q: What do you consider a high-risk merchant? And if I am one, can I still get a merchant account? In this post, we’ll cover the 10 Things You Need to Know About Opening a Merchant Account. Payment processors and their partnering banks take on a certain level of risk by providing merchant accounts for businesses. Every dollar transacted through their system could be charged back, potentially leaving the bank responsible for the funds. 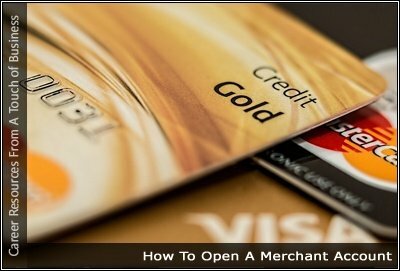 Are you wondering, “Should I open a merchant account with my bank?” Read this first! Learn everything about opening a merchant bank account.